Domo (kun) – 望み – What is that you desire? 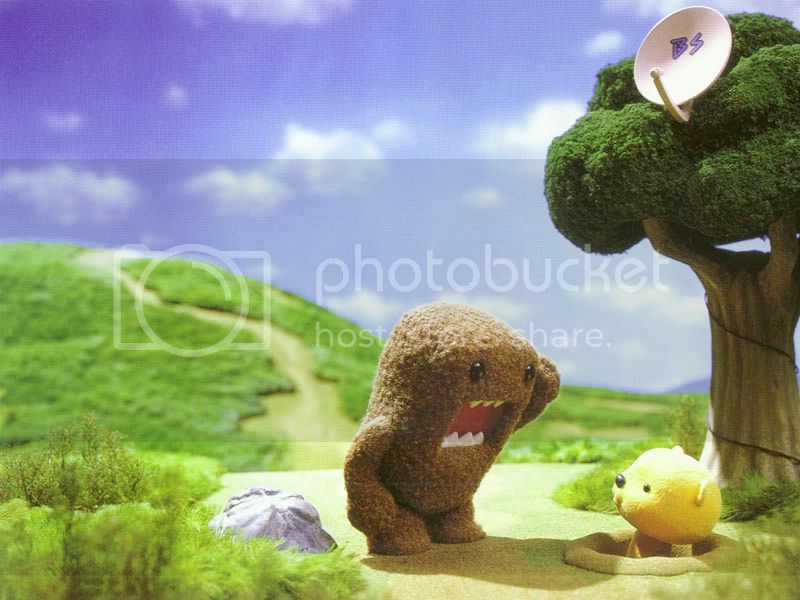 Domo-kun (どーもくん) is the mascot of Japan’s NHK television station, appearing in several short stop-motion sketches. Domo-kun, a strange monster-like creature born from an egg, is short, fuzzy and brown with beady black eyes and an open mouth revealing pointy teeth. Can you use web 2.0 sites for inbound links? Next Next post: iCon or Icon?